Updated App Store Review Guidelines published this week include a variety of changes, most notably dictating that apps wanting to make use of Face ID on the iPhone X must offer an "alternate authentication method" for children under 13. Given the lack of Touch ID on the phone, and the demands of Apple's LocalAuthentication framework, that would translate into a passcode or passphrase. It's uncertain why Apple is making the stipulation, since Face ID content isn't uploaded to the cloud and should be safely secured on-device as well. 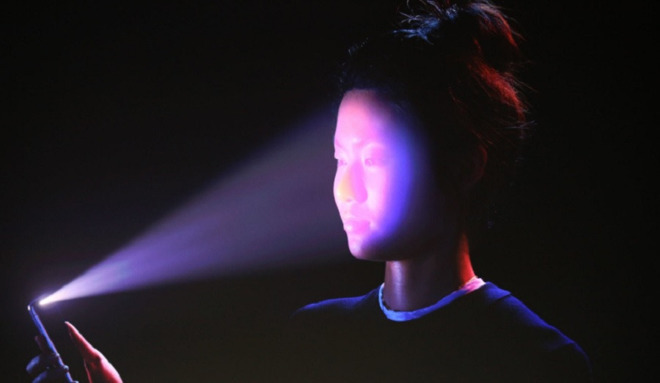 The company is likely trying to allay any fears from parents, as well as deal with a fundamental limitation of Face ID. The technology will support only one person per device, which would mean parents sharing an iPhone X would always have to unlock apps themselves if they relied too heavily on facial recognition. Other tweaks to the Guidelines include provisions against antivirus apps —which simply don't work on iOS —as well as a ban on simple ARKit apps like technology demos. ARKit apps must include "rich and integrated augmented reality experiences," Apple says. The company has meanwhile softened its tipping policy, allowing person-to-person financial gifts that bypass the App Store's in-app purchase system. Apple normally claims a 30 percent cut from in-app transactions, and indeed the new rules say that app creators can't claim any money from gifts either. The changes are presumably a reaction to the popularity of tipping in Chinese apps, which resulted in a brief crackdown earlier this year, followed by a half-step measure in which tips were possible as in-app purchases. Video: Should you preorder Apple's iPhone 8, or wait for iPhone X?